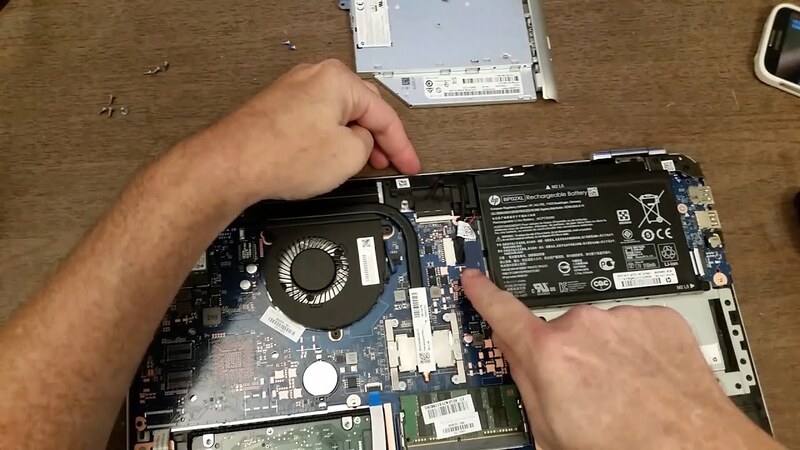 Use the plastic opening tool to pry the hard drive away from the board. 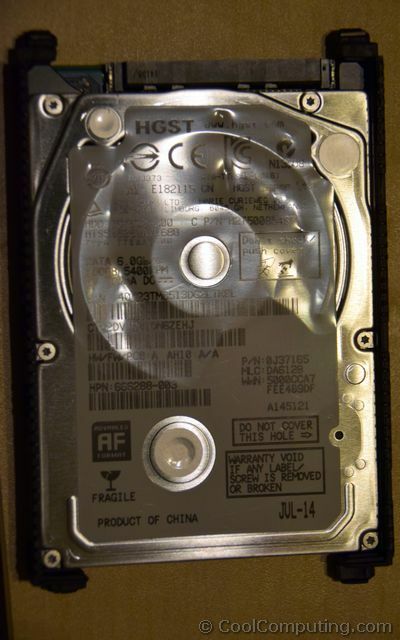 Notice that there is a slit centered at the back of where the hard drive is sitting. This is where you'll insert the plastic opening tool as shown in the photo. Finally, pry with the plastic opening tool to remove the hard drive.